The Royal Mint team has been busy launching a 50 pence coin commemorating the life and work of the brilliant Professor Stephen Hawking. 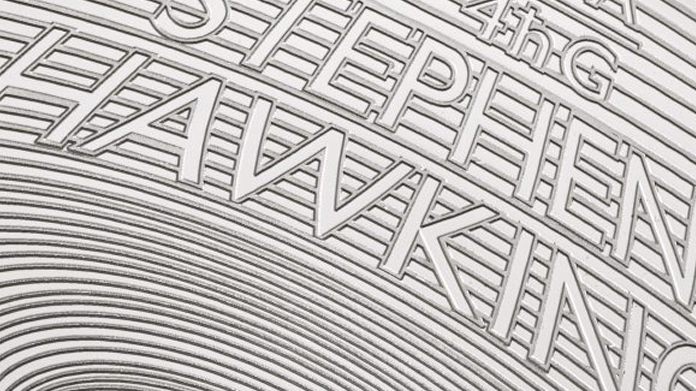 Following his death last year, it was only fitting that The Royal Mint let Stephen join the very exclusive club of scientists that have made it onto UK currency, alongside Isaac Newton and Charles Darwin. Particularly fitting, as these are the two scientists Hawking is buried next to. We were very honoured to welcome Stephen’s children, Tim and Lucy Hawking to The Royal Mint in Wales to strike some of the very first versions of the coin. We captured photography and b-roll on the visit to ensure that both print and broadcast media had all they needed to bring the story to life on launch day. Following some stunning media relations, the team secured an impressive 462 pieces of coverage for the story, appearing in the print editions of the Daily Express, Daily Mirror, Daily Mail, I, Metro, The Sun and standout online articles on Daily Mirror, Evening Standard, Independent, Daily Mail, This is Money, Daily Star, The Sun and The Scotsman. Following this haul of coverage, the excitement spread to the general public, and the coin sold out within hours.